1. Here is the political prisoner birthday poster for April. (11″x17″ PDF, 519KB) Also available in color here, and as a shareable PNG here (imgur link). Print it out and plaster your community, both in commemoration of these freedom fighters and to advertise locally for a political prisoner letter writing night. Get together with some friends in your town to send birthday cards to these fighters in our struggle. It’s an easy way to help remind them that they aren’t forgotten. If you make one, remember—don’t use anything like white-out, stickers, tape or glitter on it. We also recommend that you put a return name and address and their name and prisoner number on the card, lest the authorities “lose” the envelope and forget where it is going. 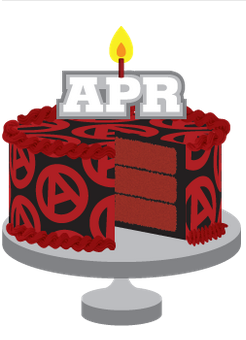 If you would like to add a birthday or sign up for our poster mailing list (not a listserv, one email per month), or if you would like to contribute in another way to increasing the profile of US political prisoners, email us at ppbirthday@riseup.net. 2. This month’s poster comes hot on the heels of a Week of Solidarity Against Repression. Join with others in your community to show that resistance to the Trump regime will not be cowed by the repressive actions of the state against its sworn enemies. 3. A special thank you to the designers of this month’s poster. Designers are constantly bombarded with requests to work their trade for free, for publicity, or for a cause, and every month the PPBD Posters project relies on their generosity of time, skill and devotion to the cause of prison abolition. Cheers to Patrick for putting this month’s rad poster together. 5. 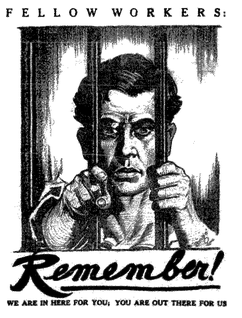 Be sure to check out the latest Political Prisoner/Prisoner Of War every-other week update (PDF, [##]KB) by the NYC-Anarchist Black Cross. There are lots of important updates on many political prisoners. 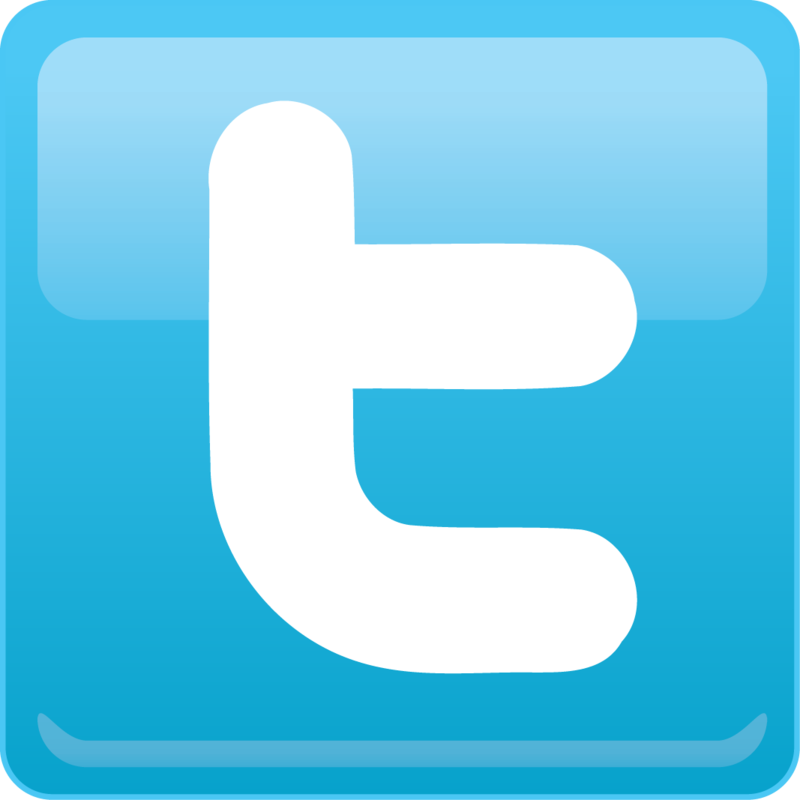 This one includes updates on Lynn Stewart, Marius Mason, Krow, and more.